Happy Follow Friday! People's reactions to new technology always is entertaining. 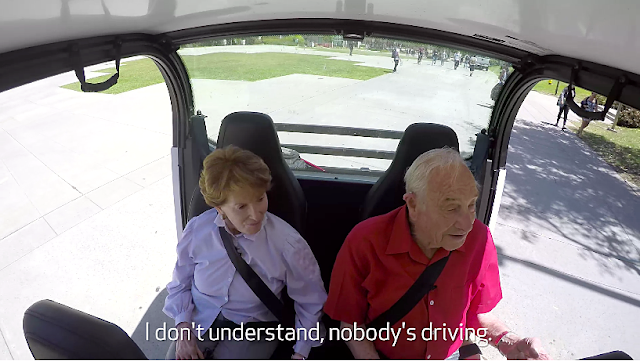 The WIRED channel at Conde Nast Entertainment's The Scene takes 10 seniors for a ride in Varden Labs’ self-driving shuttle around UCSD’s campus. See their priceless reactions and comments.